Earlybird deadline is Monday, Aug 31st. Final registration deadline is Friday, Sept 20th. 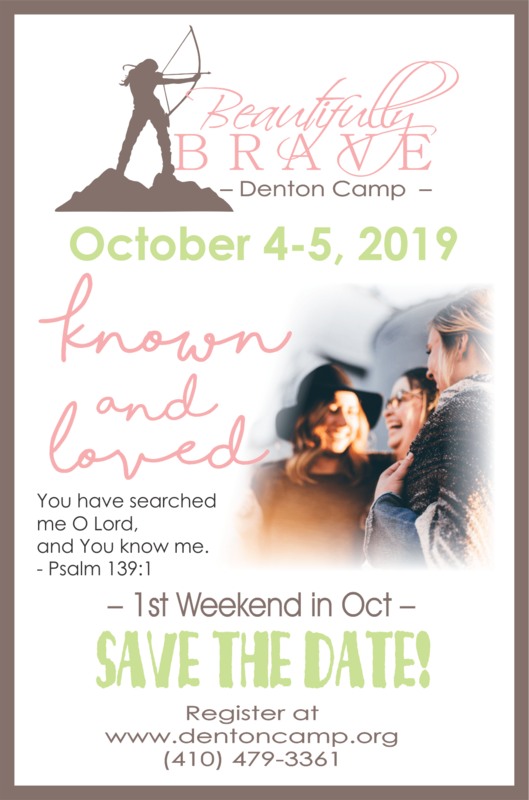 This event is geared to help ladies develop grow deeper with each other and in their faith by creating a prayer strategy because "victory don't come by accident!" as said by Miss Clara in the movie "War Room". We believe God is drawing us to Himself through prayer for VICTORY and when we realize who the real enemy is, he can not win. You will learn to recognize the devil's tactics and ways to create a strategy of your own! Early Birds- Only $99 by Aug 31st!!! Lodging Upgrade option: Add $15 per person to your registration to stay in a camp owned cottage. Qty is limited so reserve early! Cottages available first come, first served. Must meet minimum guests per cabin (based upon how many beds it has) or fee will be higher (ex. if you want to stay in a cabin by yourself), then additional fee would be charged). Women and young ladies 9th grade and up. What if I register then need to cancel? Try to find someone to take your place! and be refunded less $50 fee. No refunds after that.